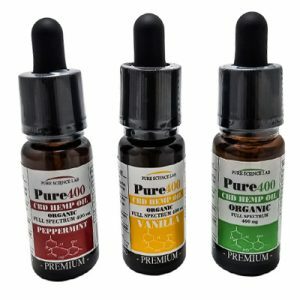 CBD Oil Review rates the Pure Science Lab line with one star because it qualifies for the Quality badge. Pure Science Lab was founded with genuine intention by a longtime sufferer of Crohn’s disease to bring CBD oil for pain and anxiety to the masses. The company has an extensive product line with all the bells and whistles, but we’re hesitant to recommend them, mainly due to their “all-natural” claim that doesn’t check out. There are also no contaminants test results to be found, so we are waiting this one out. Founder Steve was diagnosed with Crohn’s disease over 30 years ago. 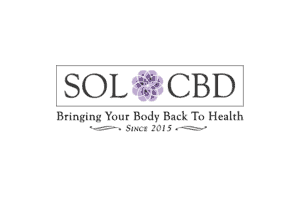 After tapping out on pharmaceutical solutions, he turned to CBD for his health issues, and as with so many others that have done the same, everything changed. He then set out to find organic hemp farms to source CBD oil and began selling it to the medical community. 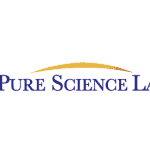 Steve eventually branched out to the health supplement world, and Pure Science Lab was born. 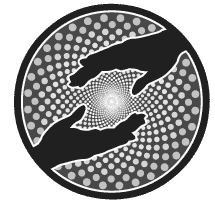 We have deep respect for the intention behind Pure Science Lab to help people with pain and anxiety without the addiction risk or side effects from prescriptions. They hit the quality mark with domestically sourced hemp from organic farms and CO2 extraction, but they are lacking in the safety department. While they claim their hemp is free of pesticides and herbicides, they post no test results for contaminants whatsoever. Each SKU has a cannabinoid profile verified by a third party, but that’s not enough to put our minds at ease. In order to qualify for the Safety Badge, we would need them to post results for contaminants (pesticides, residual solvents, microbials, and heavy metals) at the minimum for every batch of CBD oil used in their products. 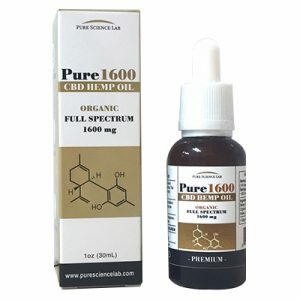 The company clearly states their mission is “to bring organic, all-natural Pure Science Lab CBD products to the world.” But their products are clearly not all-natural as they claim. We found sodium hydroxymethylglycinate in their CBD pain relief gel, a preservative that releases FORMALDEHYDE, a known carcinogenic impurity. There’s also titanium dioxide, an inorganic and dicey compound, in the aforementioned gel, the CBD sensitive skin cream, and the CBD gummies. To further debunk their all-natural claim, the CBD gummies have artificial colors in them too, including yellow 5. Even the health and wellness novice knows to avoid yellow 5. Unfortunately, their misleading claim in their mission statement disqualifies them for the Mission Badge. We urge consumers to take a good look at ingredients before purchasing CBD topicals in particular. Many assume that because of the natural intention behind CBD oil, companies are going to stay under that umbrella with natural ingredients. It’s often not the case. 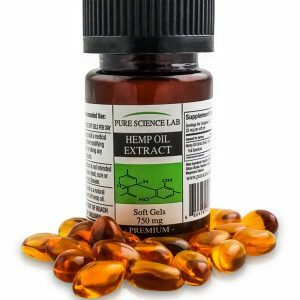 Bottom Line – Pure Science Lab may offer CBD products of a reasonable quality, but they need to either change their all-natural claim or change their ingredients in order to be an honest vendor. Pure Science Lab sources their industrial hemp from organic farms in the USA and utilizes supercritical CO2 extraction. My name is Bonnie, I am 66yrs old and was born with congenital scoliosis. Ten years ago I had to have 14 vertebrae in my back fused in the front and the back. It took eight months to return to my professional healthcare job and the intense pain caused a heart attack. Since then I have Been fighting the pain level of 6 to 10 daily. I am going to try your product for the first time this week and if it works I will let you know. Did the products work for you Bonnie? I ordered some for my sister who suffers from chronic back pain with scoliosis as a factor for pain.